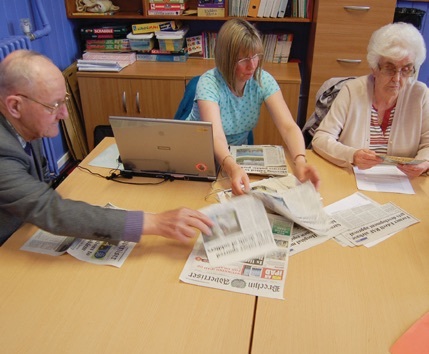 We are a charitable organisation run entirely by volunteers, operating throughout Angus producing CDs of local news for blind and partially sighted people. We provide a monthly CD, with the local news for your area, delivered free of charge to your door. We have teams covering the local newspapers in Arbroath, Brechin, Carnoustie/Monifieth, Forfar/ Kirriemuir, and Montrose. The Association was established in 1982 by the late Stan Letton of Brechin and the service has been continuous ever since. Established 1982. 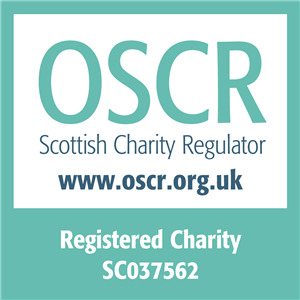 Scottish Charity SC037562.